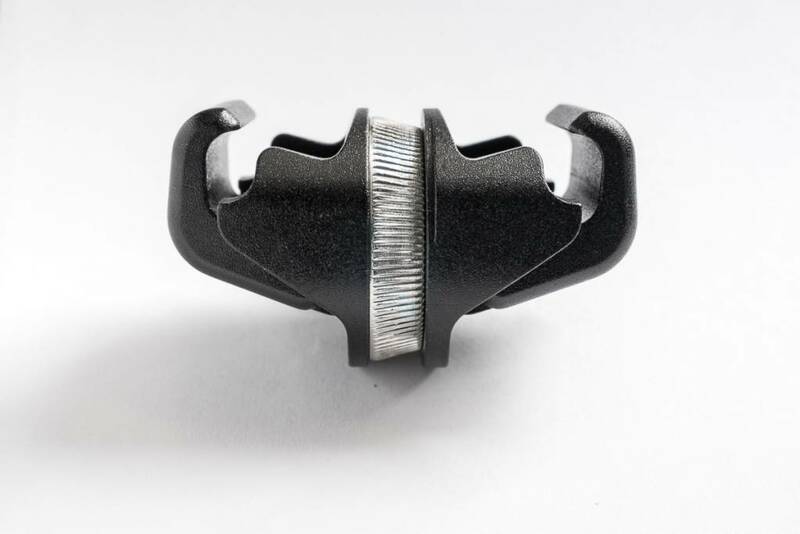 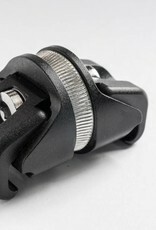 Replacement seatpost clamp for the classic Cervelo S5, S2, S3, S5 & P2/P3. 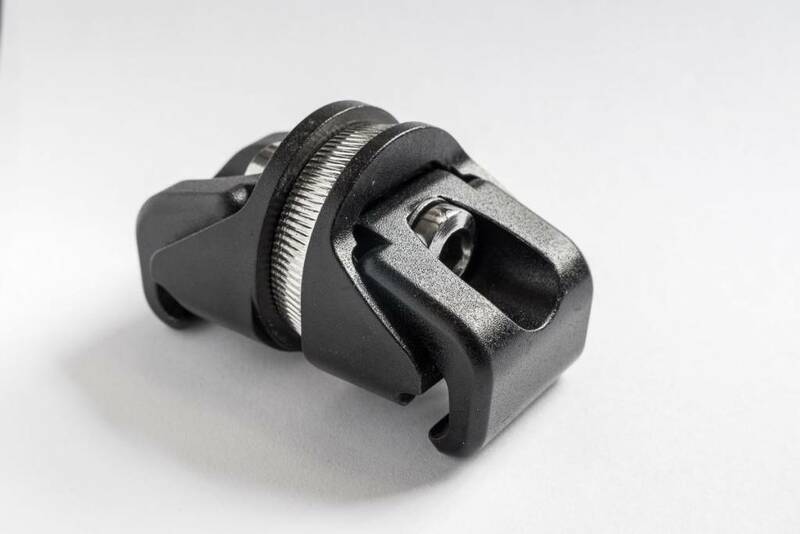 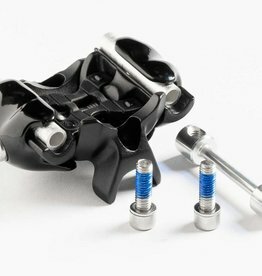 Replacement seatpost clamp for the classic Cervelo S5, S2, S3, S5 road bikes & P2, P3 triathlon bikes. 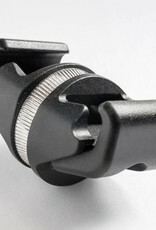 Includes all mounting parts and bolt. 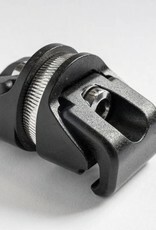 Designed for "round rail" saddles (steel and titanium rails). 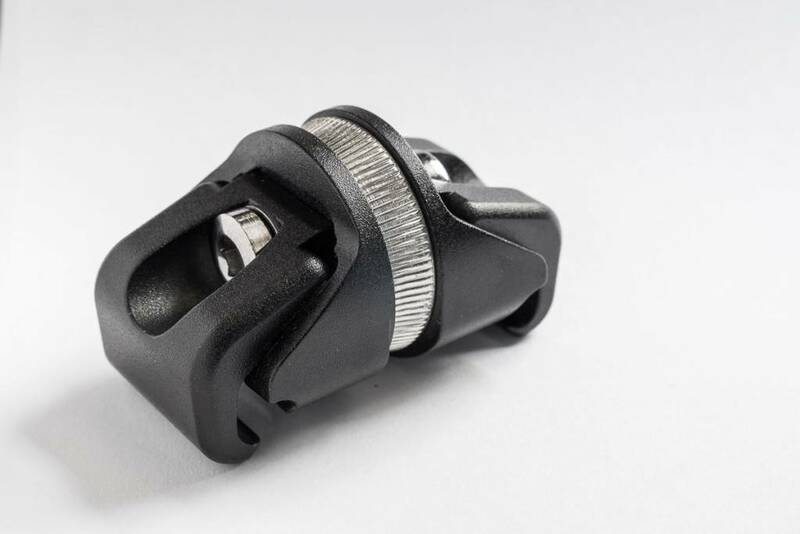 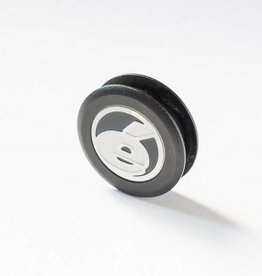 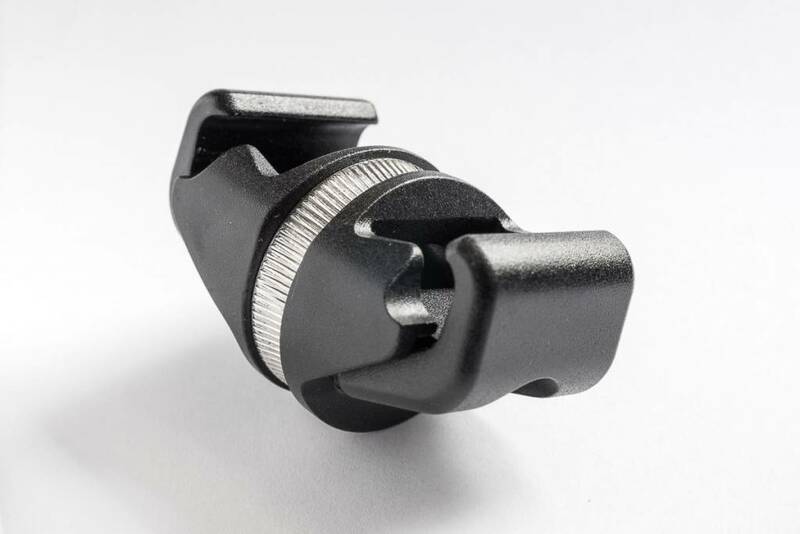 Classic Cervelo seatpost plug cover for 2-hole style seatpost. 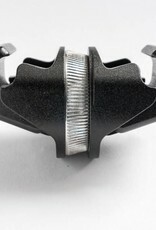 The Cervelo seatpost head is used on all new generation Cervelo triathlon bikes including the T4, P2, P3, P5 and P5x. 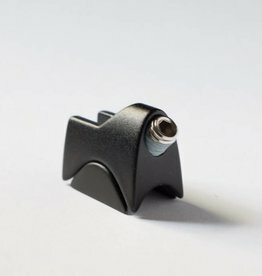 Seatpost retention wedge for Cervelo P2 and P3 triathlon bicycles.